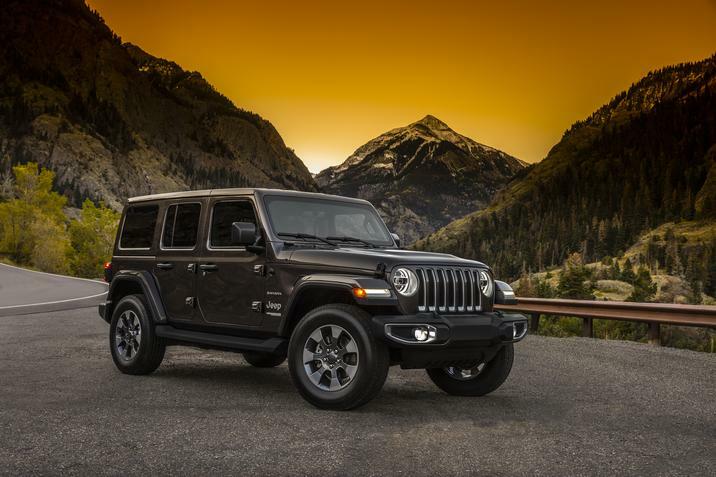 October 31, 2017, Auburn Hills, Mich. – The most capable SUV ever delivers even more legendary Jeep® 4×4 capability, a modern design that stays true to the original, advanced fuel-efficient powertrains, more open-air options, and is loaded with more safety features and advanced technology than ever before. 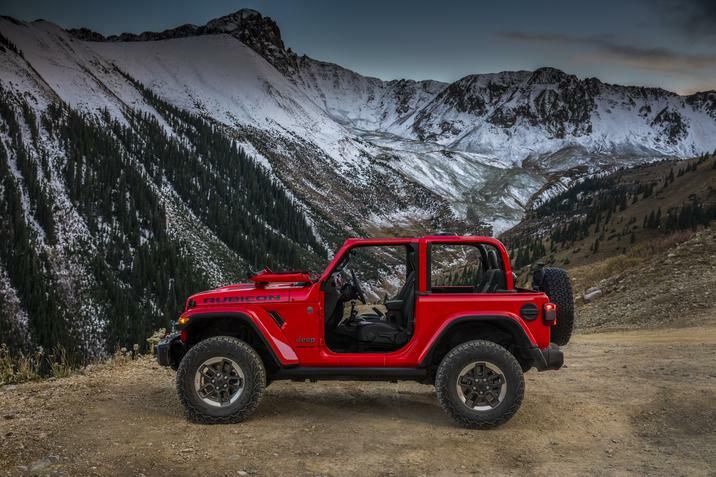 Jeep raises the bar with legendary benchmark capability, world-class on-road dynamics, fuel economy up to an estimated 6.3 L/100 km (45 mpg), revolutionary Jeep design with world-class craftsmanship inside and out, and an array of advanced safety and technology features. Windsor, Ontario, Mar 27, 2013 – There is a new king of the hill in the mid-size sport-utility vehicle (SUV) segment: the all-new 2014 Jeep® Cherokee. 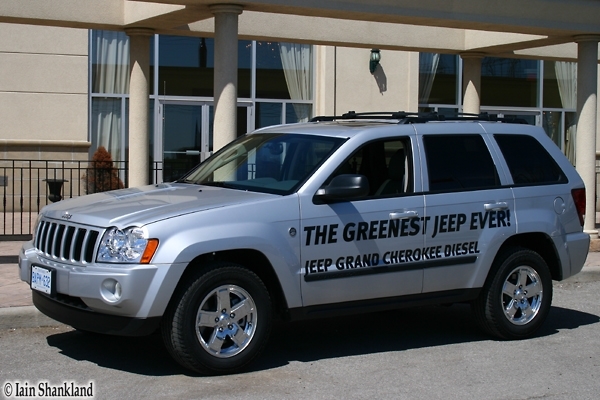 The renowned Cherokee name returns to the Jeep® vehicle line-up for the 2014 model year. The result – the all-new 2014 Jeep Cherokee completely redefines the mid-size SUV segment, delivering legendary Jeep 4×4 capability, a segment-first nine-speed automatic transmission, fuel economy improvements of an estimated 45 per cent (versus the outgoing Liberty model), superior on-road ride and handling, a cutting-edge, revolutionary design, world-class craftsmanship, class-exclusive technology and more than 70 advanced safety and security features. The Jeep Cherokee is set to delight consumers both on the road and on the trail. 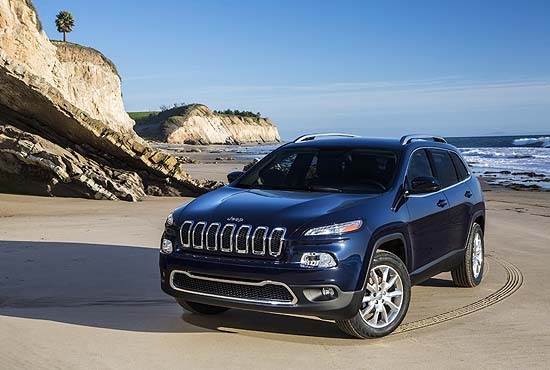 “The all-new 2014 Jeep Cherokee will be the benchmark for mid-size SUVs with a new level of on-road driving dynamics and fuel economy, while at the same time improving the 4×4 capability that customers expect from Jeep,” said Mike Manley, President and CEO – Jeep Brand, Chrysler Group LLC. Auburn Hills, Mich., May 19, 2010 – Chrysler Group LLC released images today of the all-new 2011 Jeep® Grand Cherokee, an American icon and symbol of the new Chrysler. Offering timeless design and innovative engineering, the all-new Grand Cherokee redefines the SUV industry, delivering true duality: ultimate Jeep off-road capability and on-road refinement for a premium driving experience. Capability highlights include a choice of three 4×4 systems, new Jeep Quadra-Lift™ Air Suspension and Selec-Terrain™ systems and towing capability of 7,400 lbs (3,356 kg). On-road dynamics are improved courtesy of new independent front and rear suspension systems and a new body structure that dramatically increases torsional stiffness. 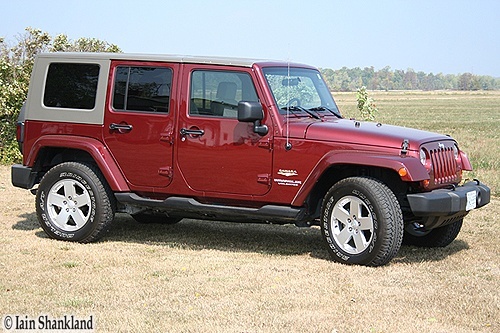 The last time I drove a Jeep Wrangler was many years ago – back when they were called either a TJ or a YJ. They were bouncy and a little primitive to say the least. Other adjectives you could use to describe them could have been: noisy, uncomfortable and did I say primitive? They were also as fast as a 3-legged greyhound wearing army boots. There were no cup holders in the Wranglers back then, and that was something that probably led to the creation of them. Driving on the smoothest of roads with a hot cuppa Joe in one hand and the steering wheel in the other, along with the jostling and bouncing of the Jeep, lead many to the emergency room of the local hospital with burned nether-regions – myself included (not really, but it was pretty close). Back in April of this year I had a very brief drive in the Jeep Grand Cherokee diesel for half an hour or so. I came away thoroughly impressed by its performance and by how quiet it was. I couldn’t wait to see how it would be in everyday driving over the course of a week. Last week I had the privilege of being included in a select group of automotive journalist’s who were invited to test drive the new Jeep Grand Cherokee Diesel – Chrysler Group’s first diesel-powered, full-size SUV ever to be offered in Canada. Previously only available in European markets, the Jeep Grand Cherokee Diesel delivers a combination of performance and fuel economy that is well-suited to the demands of Canadian SUV buyers. At the moment there are no plans to sell the Jeep Grand Cherokee Diesel in the U.S.